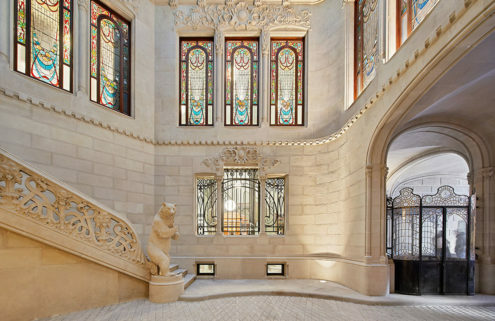 Tech and creative startups are having a welcome impact on Barcelona’s local economy. In the face of low wages and an insecure job market, more and more young people see the advantages of entrepreneurship and going it alone. 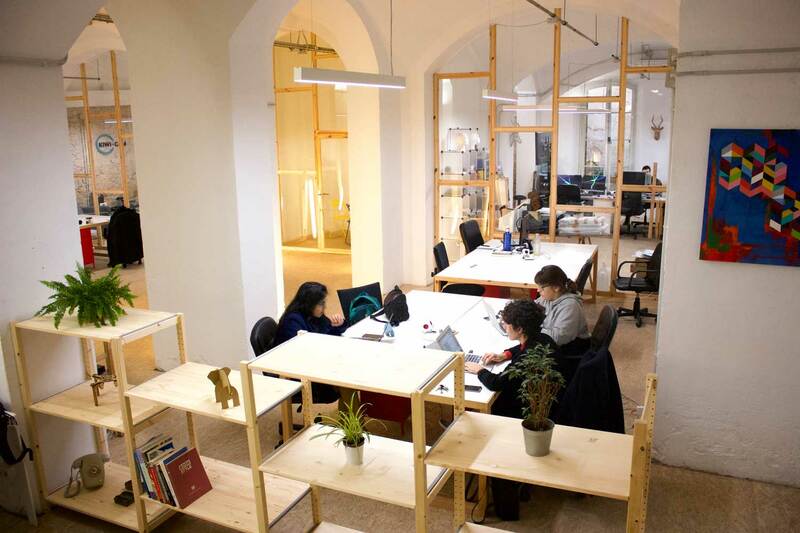 As a result, Barcelona coworking spaces are mushrooming (current estimates put the number at around 100) and they cater to all tastes and professional dispositions, from small locales with an open kitchen and communal tables, to large complexes with private offices and in-house experts offering mentoring and business advice. We’ve picked out the best. 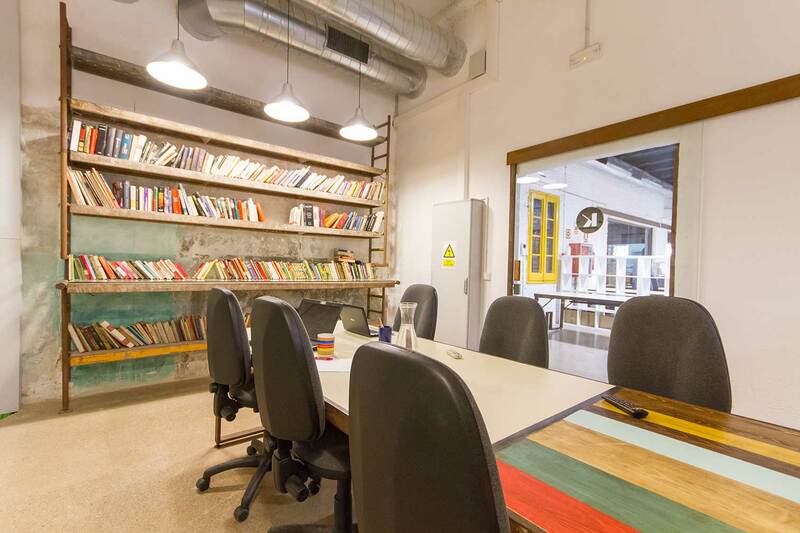 An enormous old cowshed in the boho Poble Sec neighbourhood now hosts a coworking space where the emphasis is as much on play as it is deadlines. In your downtime, you can play in games of pool, see art exhibitions, practice yoga or join a midnight runners meet-up who converge there on Mondays. Industrial lifts and columns add order to the organic layout that caters to a diverse community, from artists to engineers. Cost: €13 day pass; 150 euros for a flexible desk; 190 euros for a fixed desk. 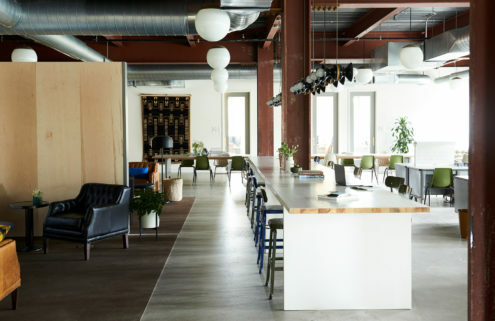 With original artwork, plush furnishings, craft coffee corners on every floor, and a gym, OneCowork feels more like a luxury hotel than a workspace. 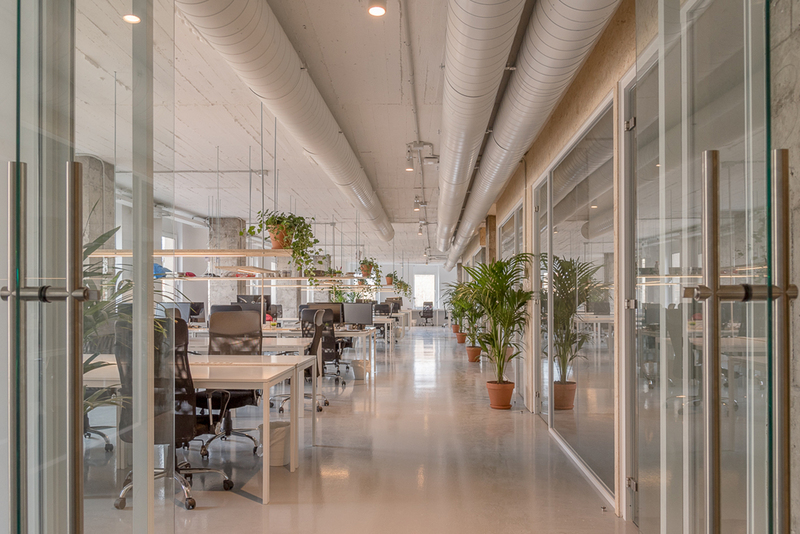 Situated in a building completely transformed by local architecture firm Scob near the busy Plaça Catalunya, highflying finance and tech teams occupy private, glass-enclosed offices, while the ground floor lobby is open to hot desks and events. Cost: €25 day pass; 200 euros for a flexible desk; 300 euros for a fixed desk. Minimalist industrial chic predominates in this enormous, converted warehouse in Sant Antoni – a central district known for its budding food scene. Architect Oriol Hostench has left plenty of room to move underneath the building’s original vaulted ceiling, with stripped back walls and rough concrete floors surrounding a central garden nourished by a skylight. Cost: €15 day pass; 135 euros for a flexible desk; 180 euros for a fixed desk. 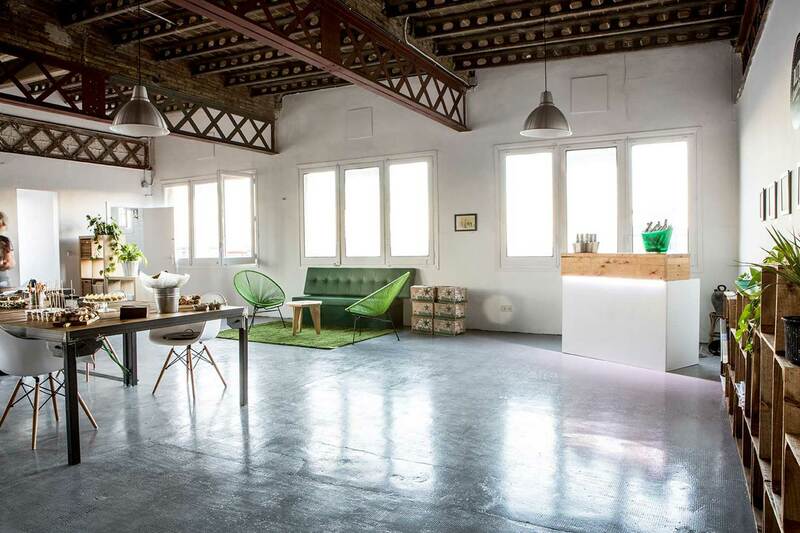 Designed by Nook Architects (who have their studio in the space) Zamness typifies Poblenou district’s cool factor. 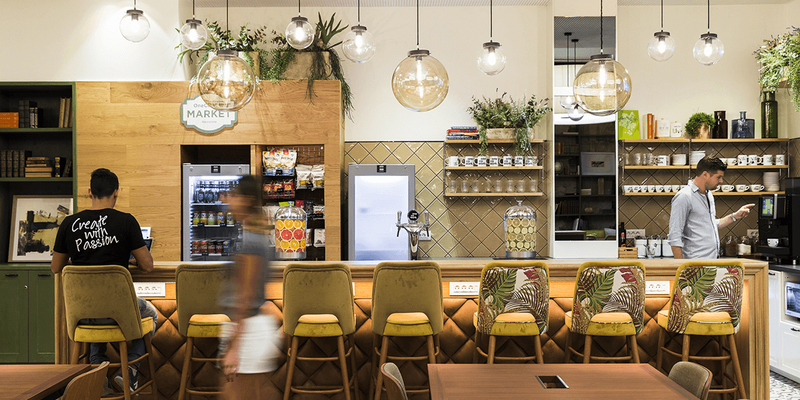 The architects found a 300 sqm space in a building from the 1970s with large windows and industrial columns, and completely transformed it using their signature style of bright colours, burst of plants and a sunny Mediterranean vibe. 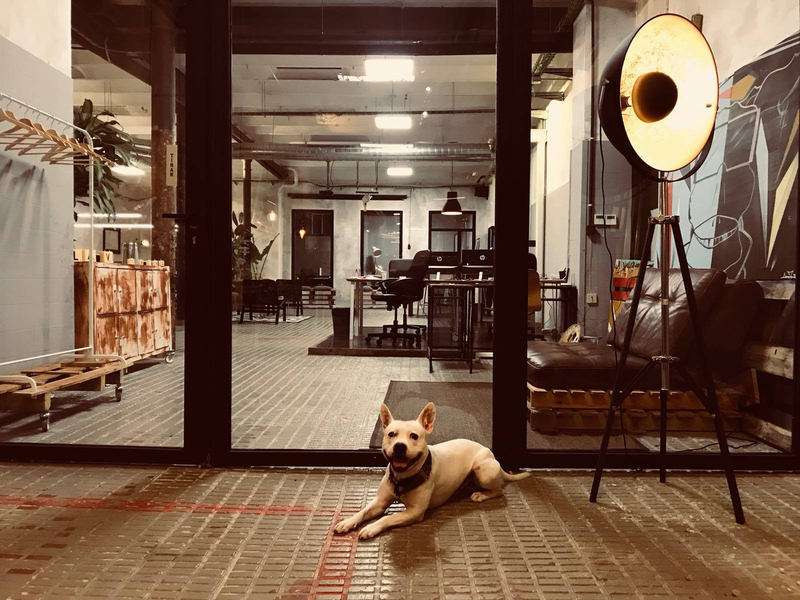 This coworking space in Barcelona’s Gràcia district has taken over the old performance space of Sala Beckett (now in acclaimed new digs in Poblenou). Industrial rafters, plenty of natural light and outdoor terraces accommodate a small coworking community that is mostly tech-led. Described by the owners as a ‘postmodern interpretation of an office’, Coco Coffice is a coffee shop where you don’t have to feel guilty about spending hours using the wifi (you are charged by the hour, not consumption). Behind the pretty duck-egg blue façade is a cosy communal workspace, a kitchen with free organic nibbles and a presentation room. 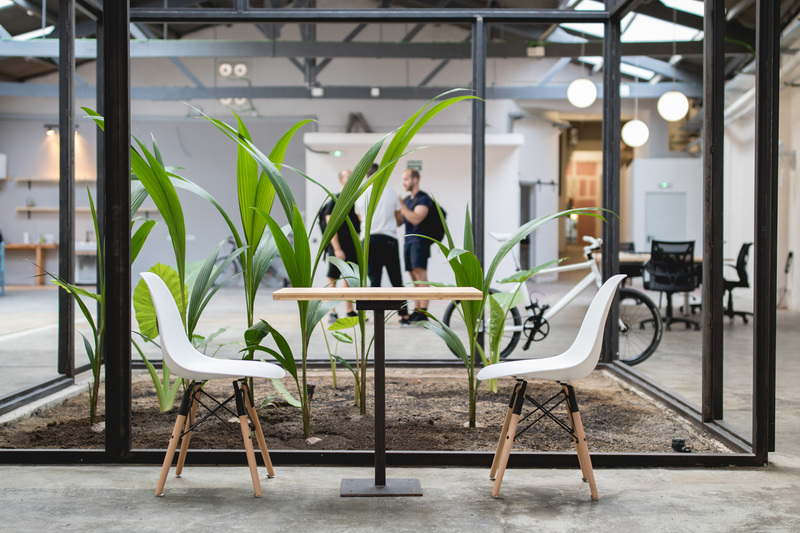 One of Barcelona’s first coworking spaces, MOB has developed into a strong community and, with a buzzy café and lively cycle of events and talks, a reference point for networking. The energy is palpable as you walk into the ground floor of this early 19th-century building, with small start-ups toiling away in semi-private offices and lone workers lounging on sofas with their laptops. 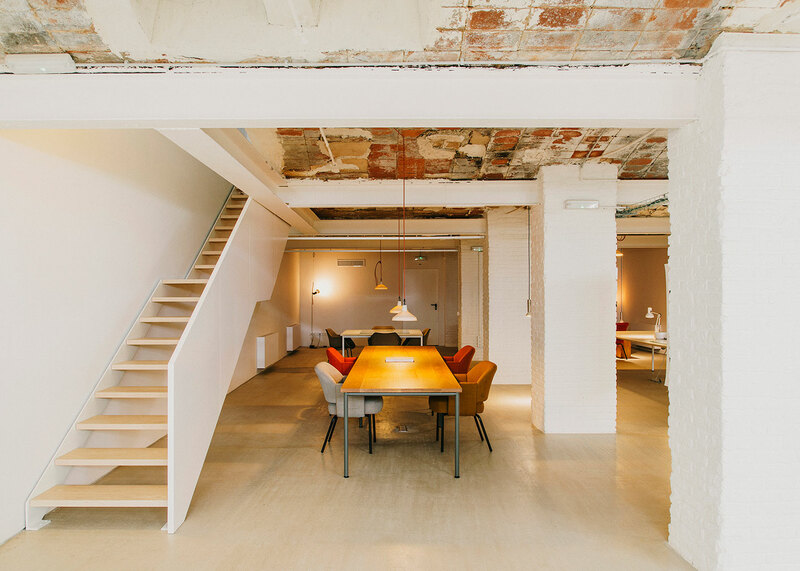 With branches in six European cities, Betahaus has as strong cross-cultural flavour with small and not-so-small teams of tech and creative workers over six floors in this industrial building in Gràcia. It has been designed for flexibility, whether you want to work alone in a booth, share a table with your co-workers, or hold a presentation or talk in the wood-lined ‘brain rooms’. 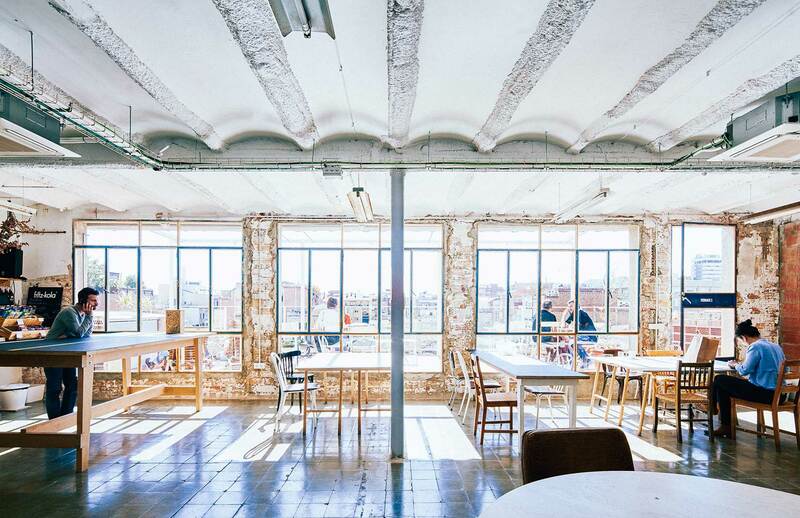 This mammoth (3,000 sqm) Barcelona coworking space is large enough to accommodate services such as bike lockers, a gym and showers, and has a wrap-around terrace with impressive inner-city views, where regular events are held. Inside there is plenty of room to manoeuvre between the communal worktables, event areas and private booths for Skype calls. Situated in the heart of 22@ – Barcelona’s own little Silicon Valley – Valkira Hub Space focuses on digital entrepreneurship, which includes business mentoring and talks on how to make your millions. In contrast, its open-plan office has a homely appeal, with ad hoc furniture and hanging plants, and the onsite bistro in a popular local lunch spot. 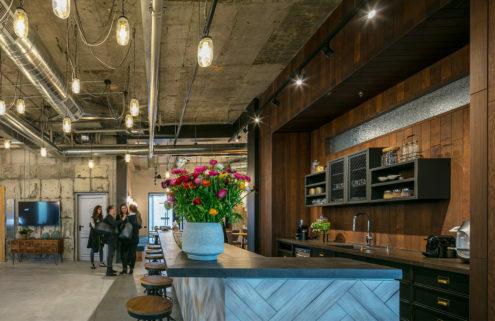 From a meticulously converted factory space that could be mistaken for a designer furniture showroom, Montoya promotes a ‘curated community’ of select creative beings. The upper floor has an art events space and Scandinavian-style showers, so you can freshen up after a morning dip at Poblenou’s beach, which is a 10-minute walk away. Take a tour of Montoya on The Spaces.